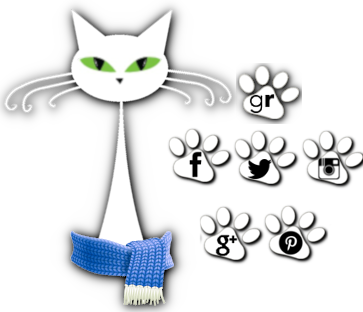 herding cats & burning soup: Cover Reveal: Avoiding Mr. Right by CJ Ellisson!! Woot! CJ Ellisson's next book in the Walk on the Wild Side series is almost here! This is the follow up to Vanilla on Top (that was freaking amazing). 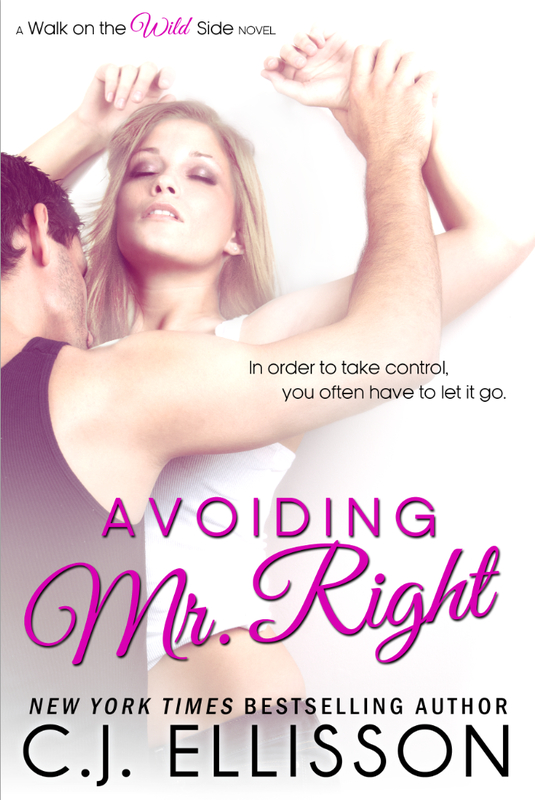 Check out the cover and blurb for Avoiding Mr. Right! What do yall think? Like it? Love it? Leave it? I'm loving their position *rawr* and can't wait for it to get here. Just a few more weeks. It's hitting e-shelves on June 20th!!! So what do you think? Have you read CJ? Looking forward to Carla and Andy's story?